Thank you for your feedback. Can you please send us a sample JPG image to support at batchphoto dot com to investigate this further? I switched to Windows October 2018 (Redstone 5) upgrade. 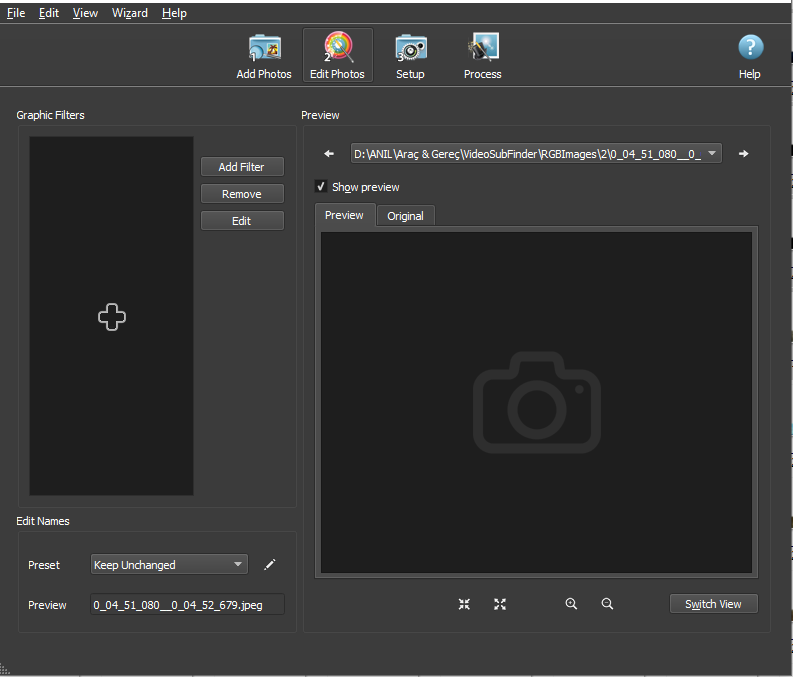 This is not related to the latest version of Windows 10, BatchPhoto works without issues. This may be related with your JPEG images or the folder where they are stored. 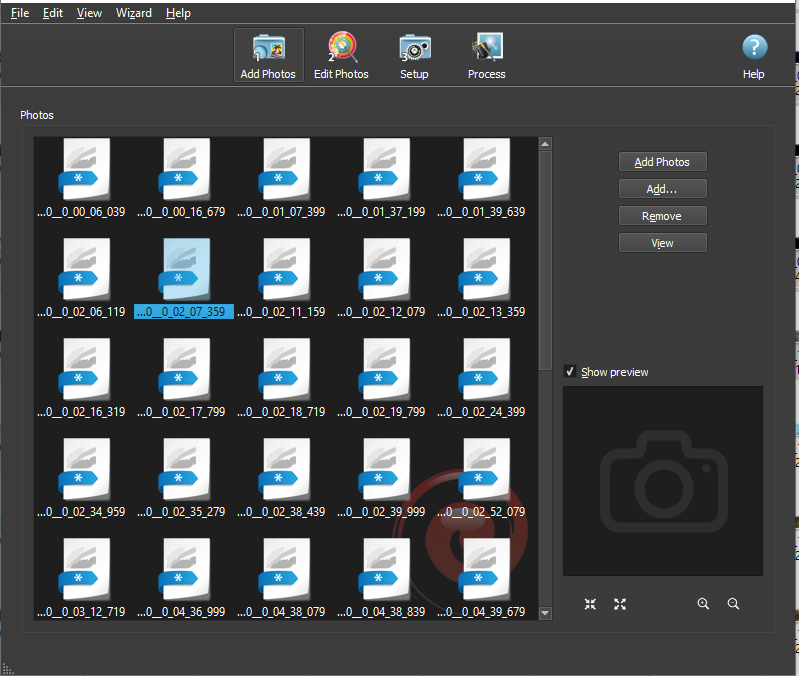 Can you try to move the images directly into your Pictures folder and load them from there into BatchPhoto? 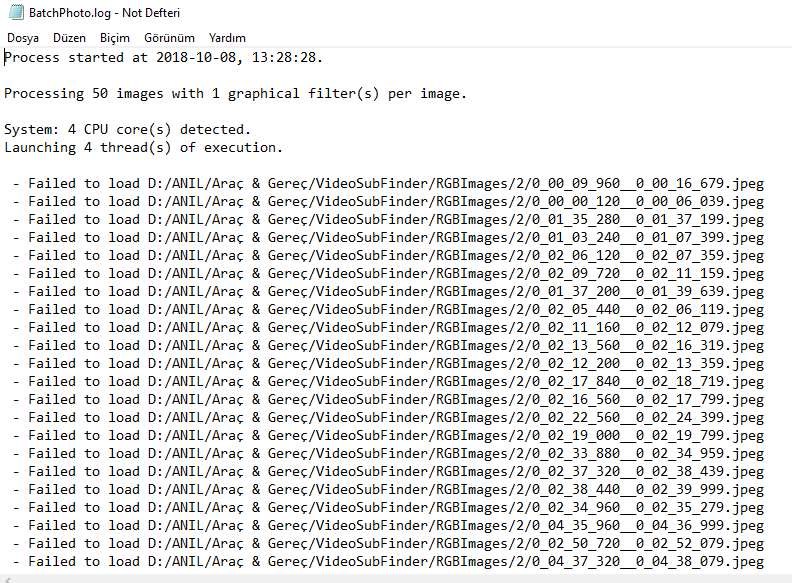 Fixed issue when BatchPhoto was loaded into "C: \ Program Files". In the directory where it was previously installed, it contained Turkish characters. That could be the reason.